Back in March this year, we covered the cryptic marketing campaign for Stunlock Studios’ upcoming Arena Brawler game, Battlerite. 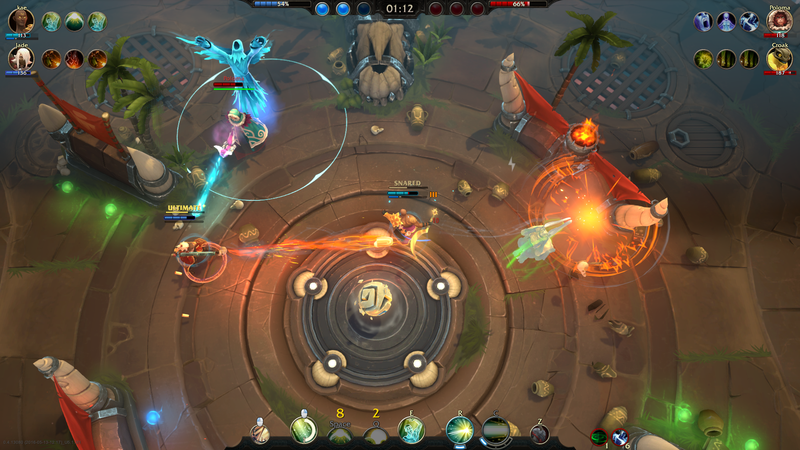 The end of this campaign revealed that Battlerite would be the spiritual successor to Stunlock’s breakout game, Bloodline Champions, which pits players against one another in arena combat and tasks them with using various abilities to wipe out the other team. There hasn’t been a whole lot revealed about the game since then, though Stunlock has revealed several new characters for the game based on old Bloodline Champion heroes (appropriately named “bloodlines”). 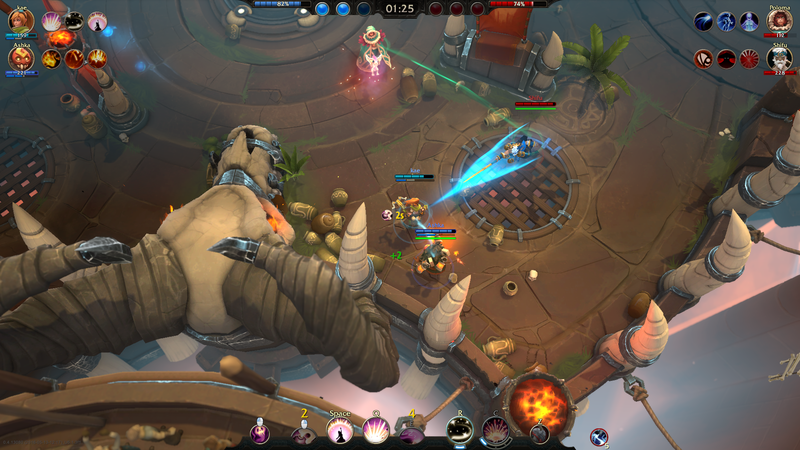 Recently, though, Stunlock has been seadily releasing more information on Battlerite. First among these updates is a complete revamp to Battlerite’s official website, which now features some snazzy splash art. The new Champions who have been revealed since March include the following, with the Bloodline Champions class they represent: Sirius, the Zenith (Astronomer); Jade, the Lone Gunner (Gunner); Bakko, Hero of Boulder Pass (Vanguard); and Lucie, the Expelled Alchemist (Alchemist). You can view their models and abilities under the Champions section. 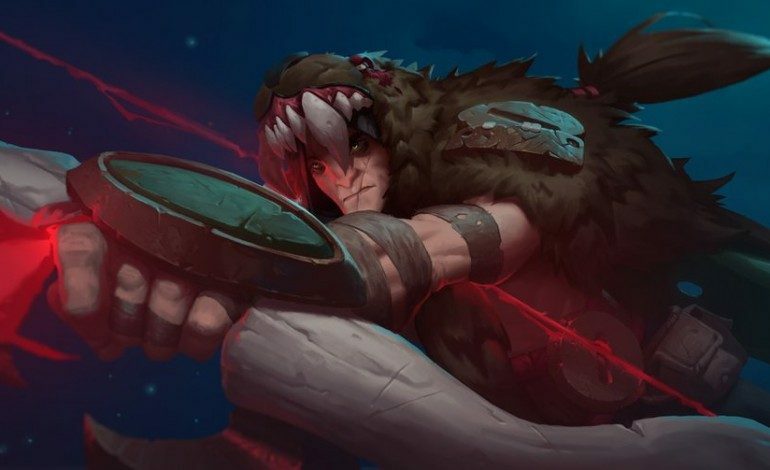 Veteran Bloodline Champions players may recognize that each Champion has also received slight skill reworks. Judging by the comments below Grgic’s tweet, most fans speculate that this Champion is one of two arboreal menaces from Bloodline Champions: Dryad or Thorn. There’s another character featured in the above screenshots who appears to be a lady in a cloak named Poloma, assisted by some kind of pet. Judging from her ability icons (seen in the corners of the screen), this character is the Psychopomp from Bloodline Champions. Her incarnation in that game, however, did not possess a pet. 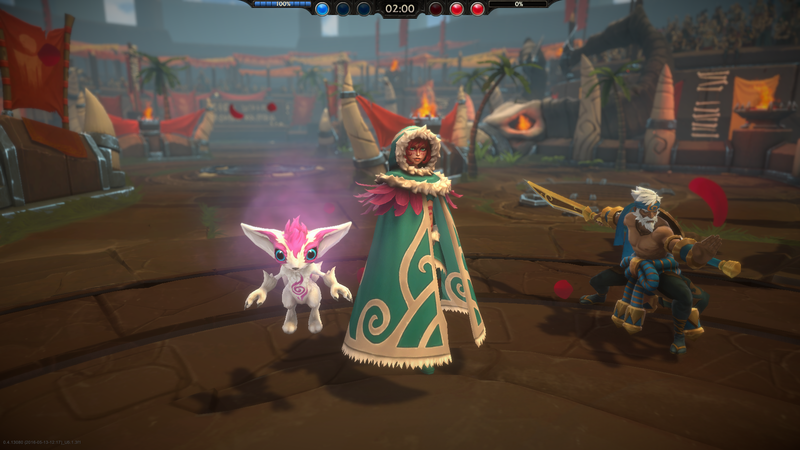 A pet-based Champion would be a first for both Bloodline Champions and for Battlerite. The character featured in this article’s banner image, meanwhile, is presumably Seeker from Bloodline Champions, as he was the only Bloodline to wield a bow. This information has not yet been confirmed by Stunlock. 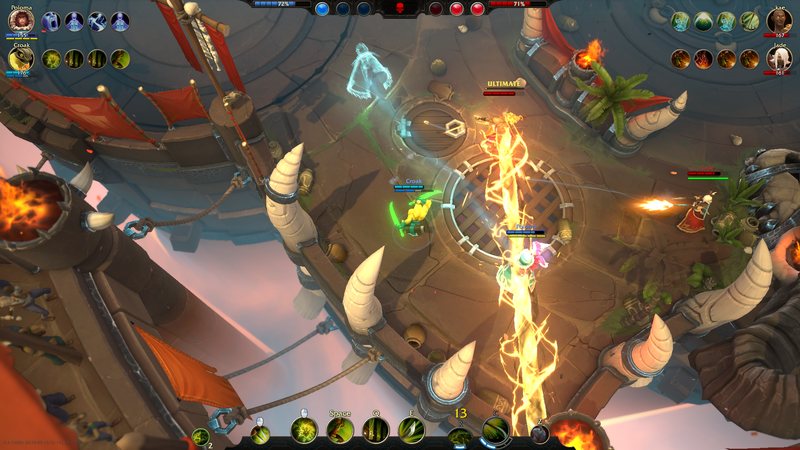 Battlerite has no projected release date yet, though you can sign up for its beta on its official website. You can also follow its Twitter feed here.